There are different types of dance forms that are being practiced all over the world. The traditional form of dance which is being practiced for ages is slowly facing competition from new ones that are known to use the latest technology. Such dances performed by the dance masters are visually appealing in the real sense and brings in that wow factor among the audience. India also has given birth to one such dance team that has been gaining popularity not only in the country but also the world over. Skeleton Dance Crew is a highly energetic packed dance team consisting of dedicated dance experts, who just love their passion. They have come up with wide range of dances to enthrall their audience with their magical performance. One such event is the Tron dance that is simply loved by the audience of all ages. 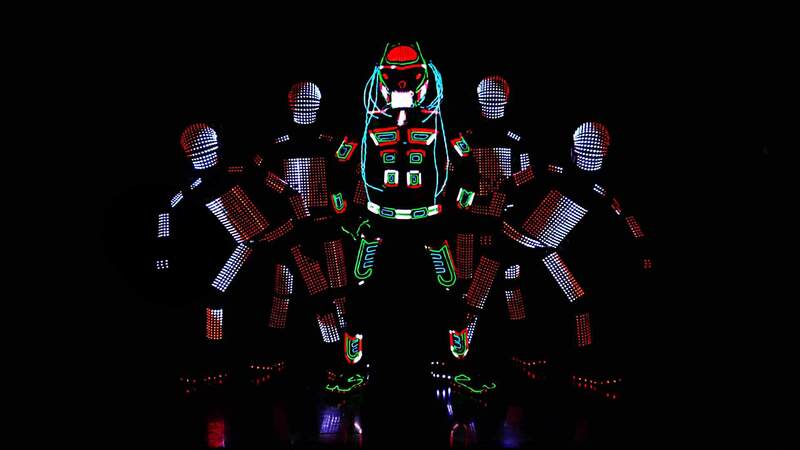 It is considered to be an original connection of light, music and dance and involves LED suits to be worn by the performers. It comprises of several safety fuses and features to avoid any unwanted mishaps faced by dancers, while performing the event. Probably, the most crucial aspect of the entire system is the control software that allows creation and playing of Tron dance shows being synchronized effectively to music. For all the dancers, there can be created matching color changing sequences that make the performance all the more unique and mesmerizing. 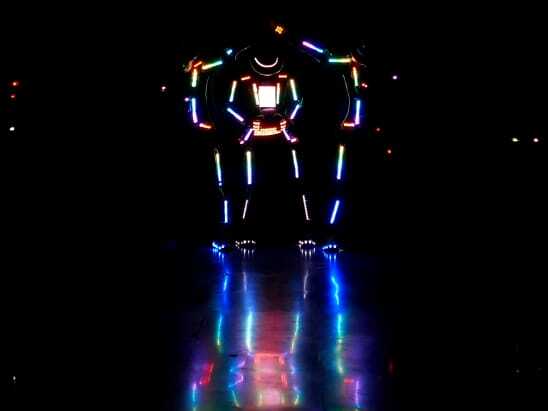 The LED suits worn by the dancers are created from firm plastic pieces which offer skeleton appearance for the suit. LED lights is attached to this plastic to make the suit rigid and reliable to support LED system and also be suitable to dance freely and without any worry or hassle. Being light to wear, this suit does not prevent dancer’s movements at any point of time. – Robots and much more. Each form does have its own beauty and hence, checking into the different acts that were performed earlier can give a proper glimpse of how energetic and mind-blowing these dances are. They are sure to make the audience of all ages to stay glued to their seats until the end of all the performances by the talented dancers. How this form is different from other forms? The traditional dance forms generally are performed on stage by the dancers with instruments being played at the background. But the tron dance is very much different. 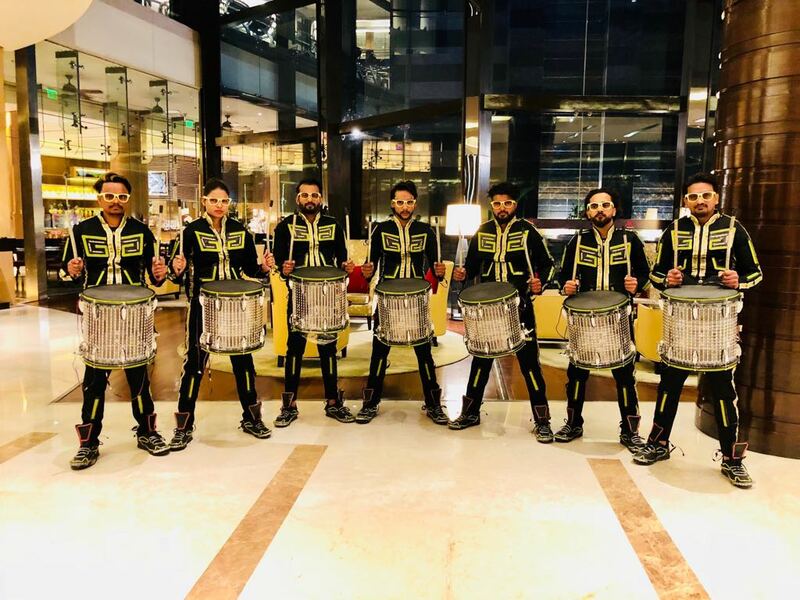 The dancers are required to wear specially created suits that have lights fitted in them, which is switched on and off during the performance to synchronize perfectly with the music played in the background. Also the dance is performed generally in the dark, something not common with traditional dance forms. It is this combination of innovative dance, music and light that makes Tron dance to be unique and memorable. Audiences just low playing it with light! This form of dance being different, fresh is indeed the future of dancing! 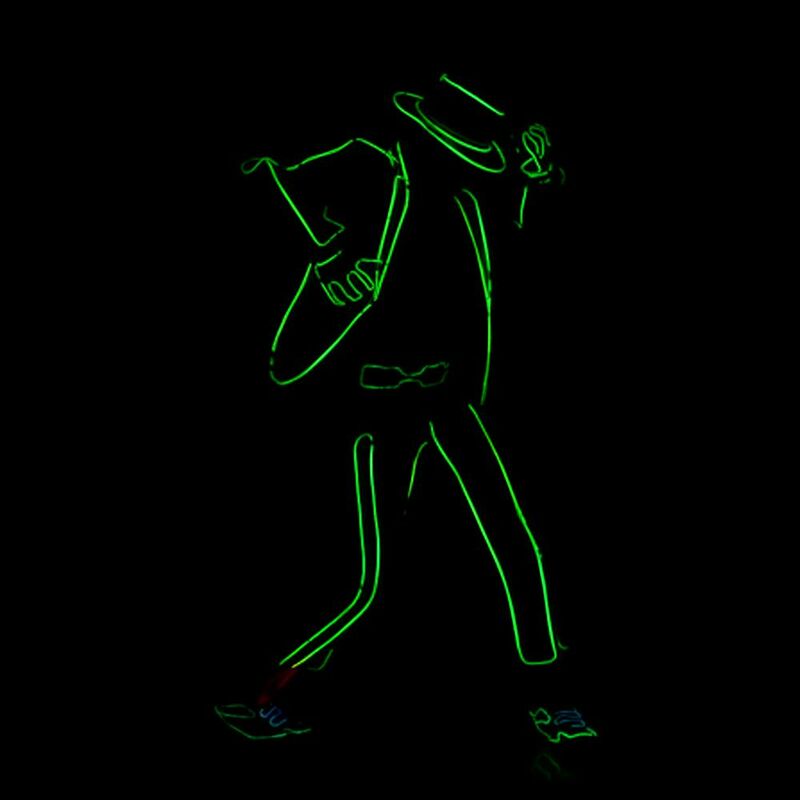 Tron dance is indeed quite special and there is definitely a huge difference between this show and that of the traditional ones. – Visual: The suits visual aspect is quite unique for every dancer group. The costume becomes the dancer’s identity and his/her behavior in the show is like that of what the suit appears as. 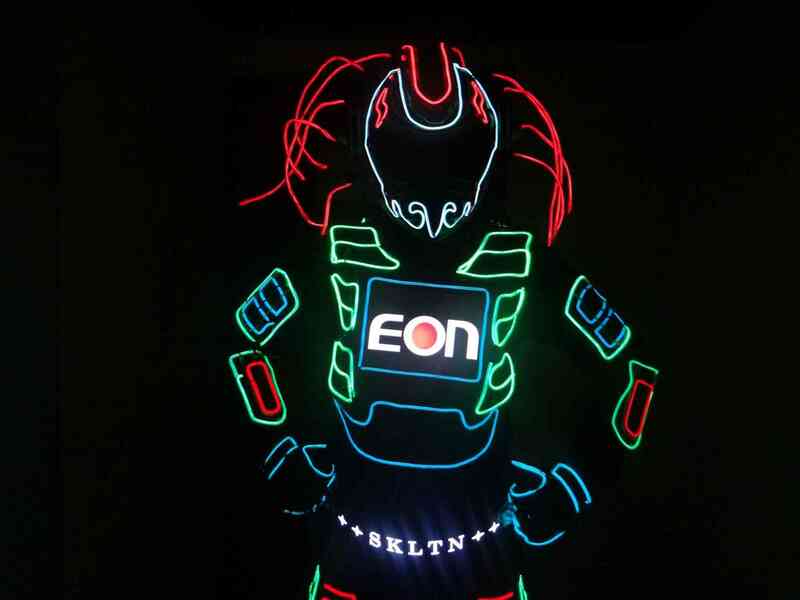 There are generally three types of costumes used, namely, El Wire costumes, LED analog suits and LED digital suits. – Magical numbers: It is possible to have many dancers performing on the stage, without revealing all of them together at the beginning, thus making this form all the more unique and interesting. – Exciting skills: The dancers are very highly talented and do have immense experience in performing LED shows. There is indeed a huge difference between coming up with dance steps to be performed in the light and dark. – Use of technology: Every dancer is required to use different hardware and software during the show. Using of controllers does help to promote the show with less effort. It is synchronized with the songs’ beat in real time. The other aspect is using time-code for synchronization purpose like lights, LED screens and lasers. The above are the reasons as to why Tron dance is much different from the other traditional dance forms and is gaining popularity among audience and dancers alike across the globe.